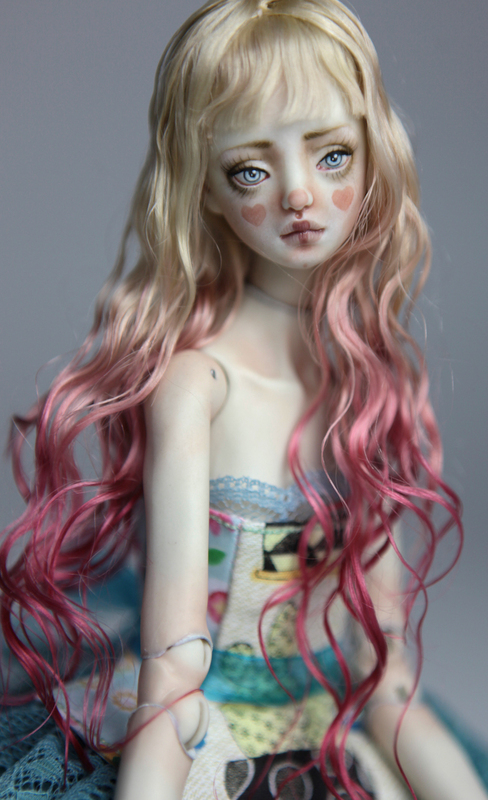 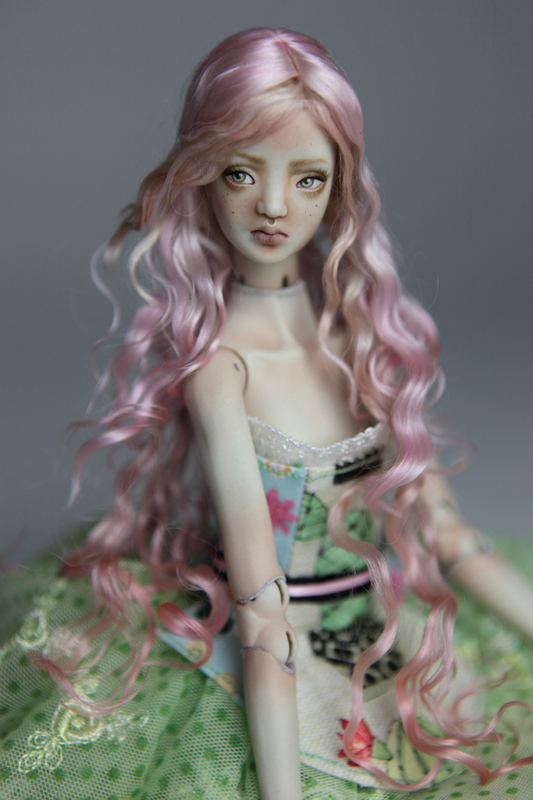 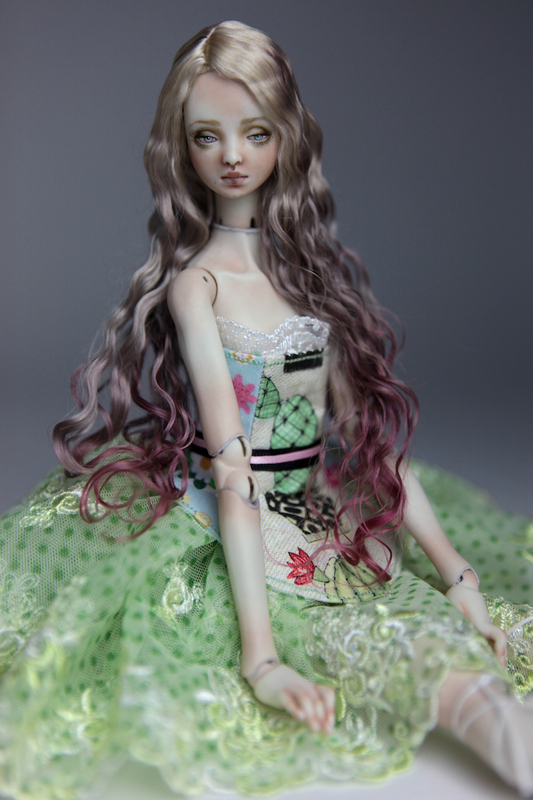 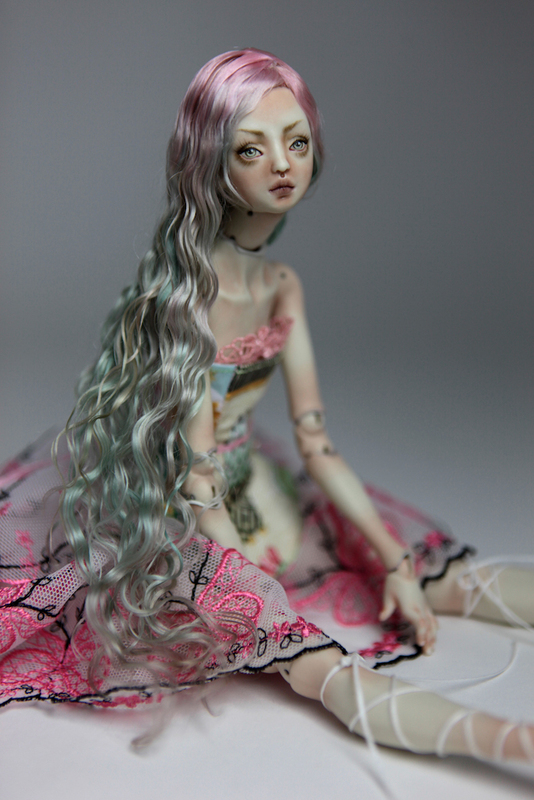 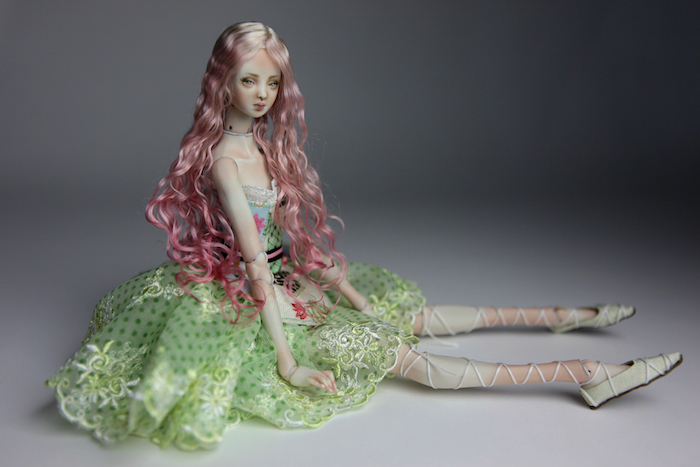 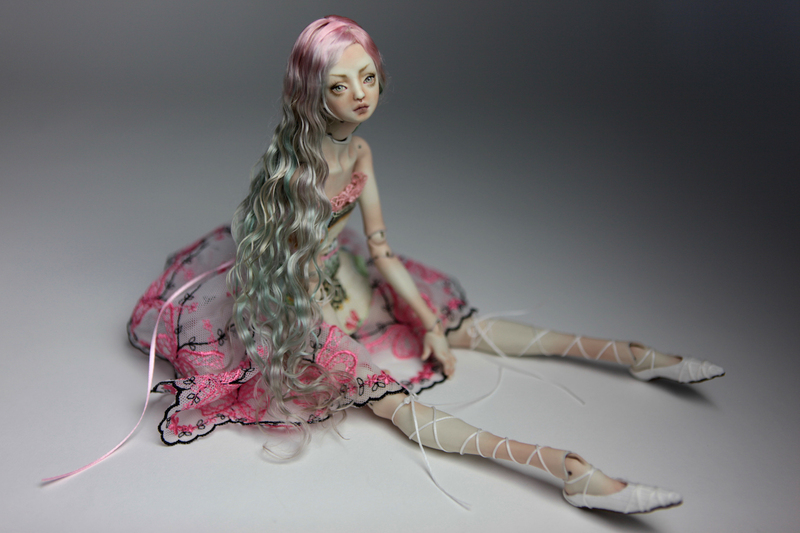 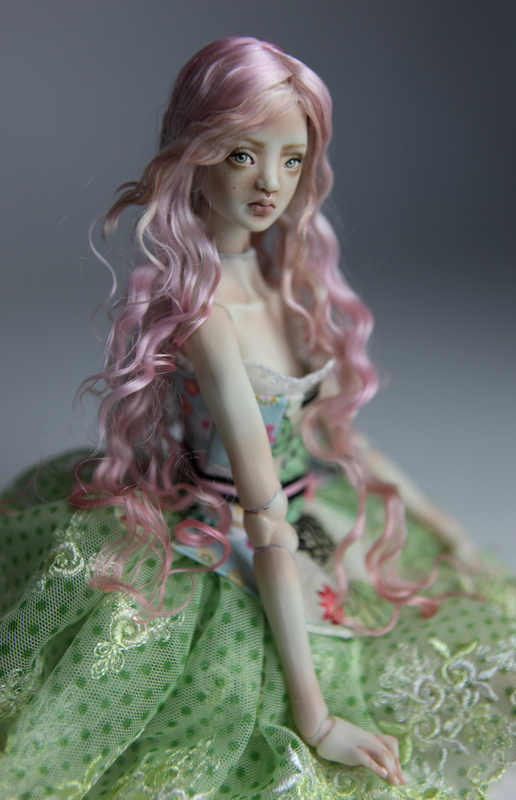 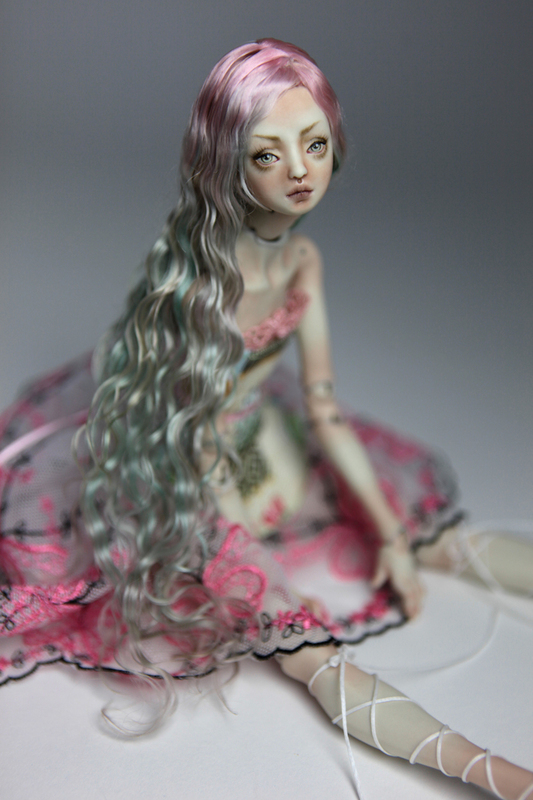 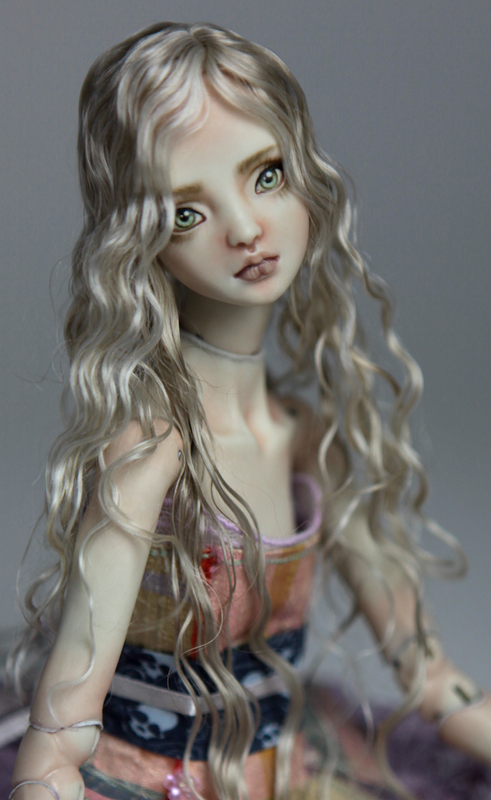 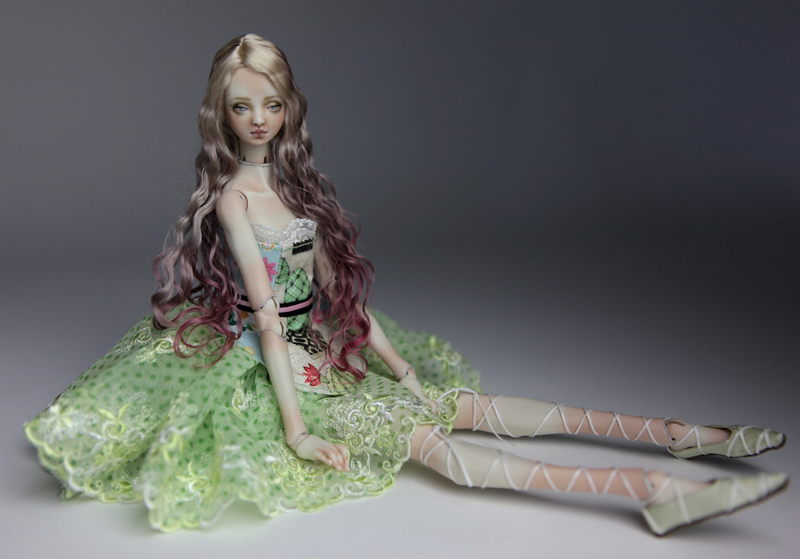 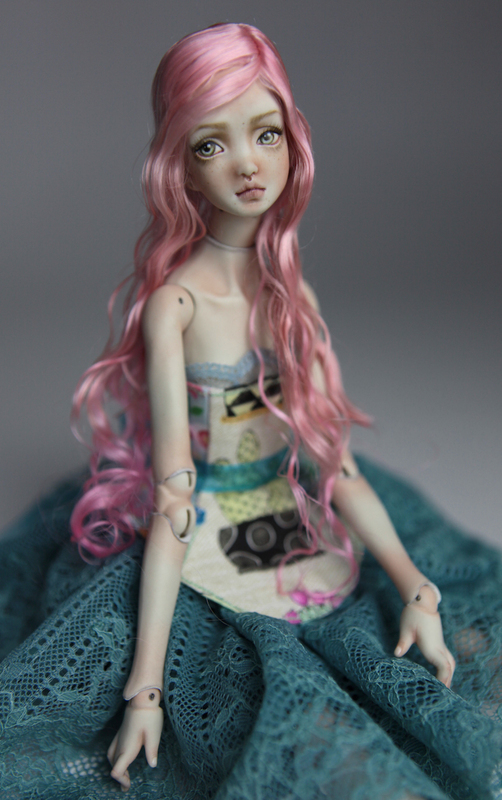 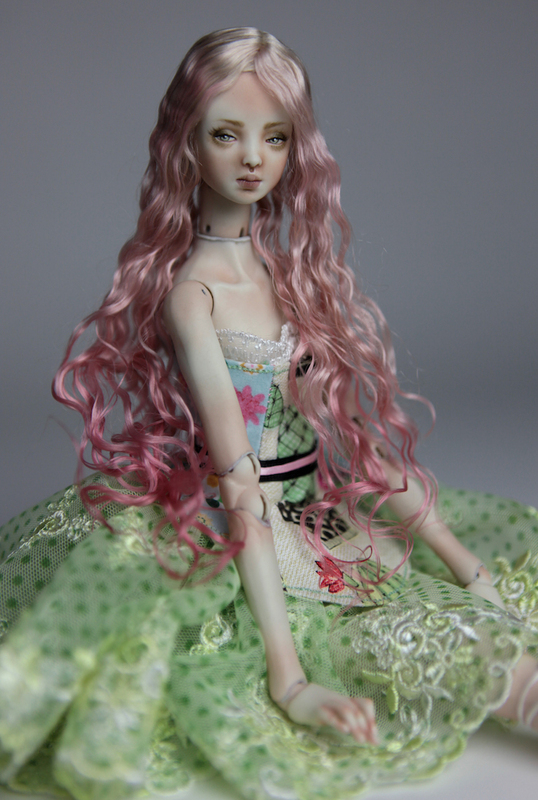 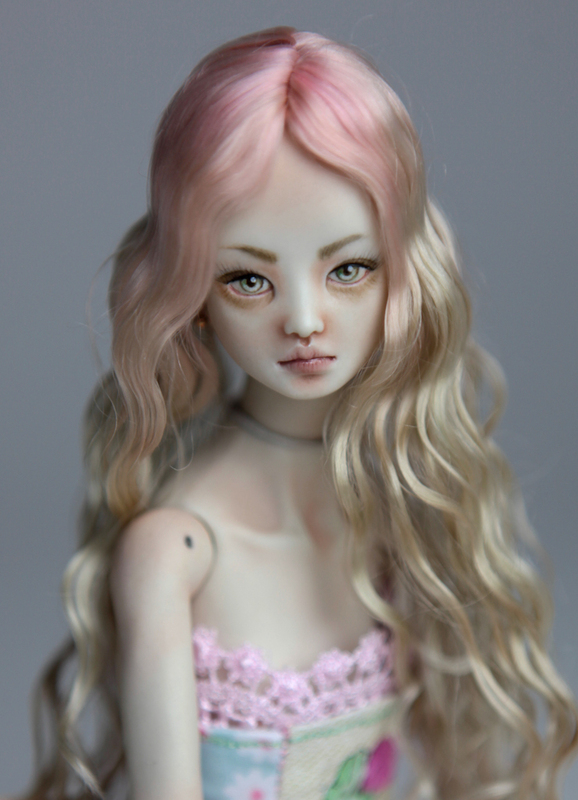 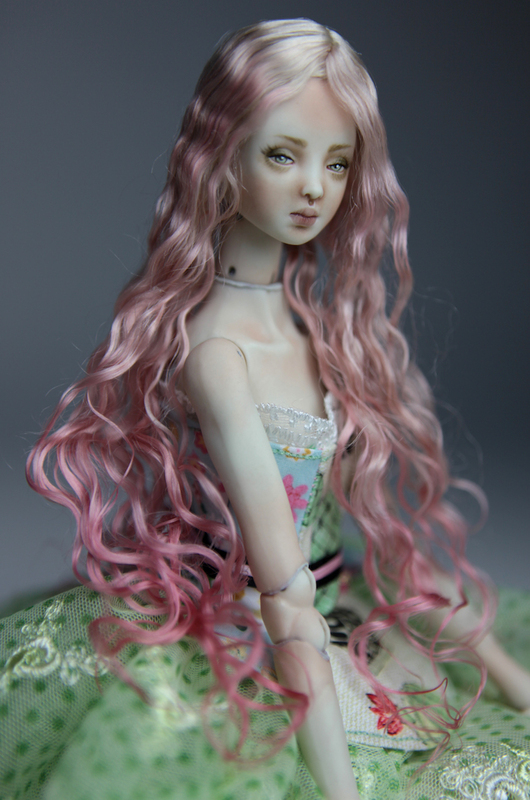 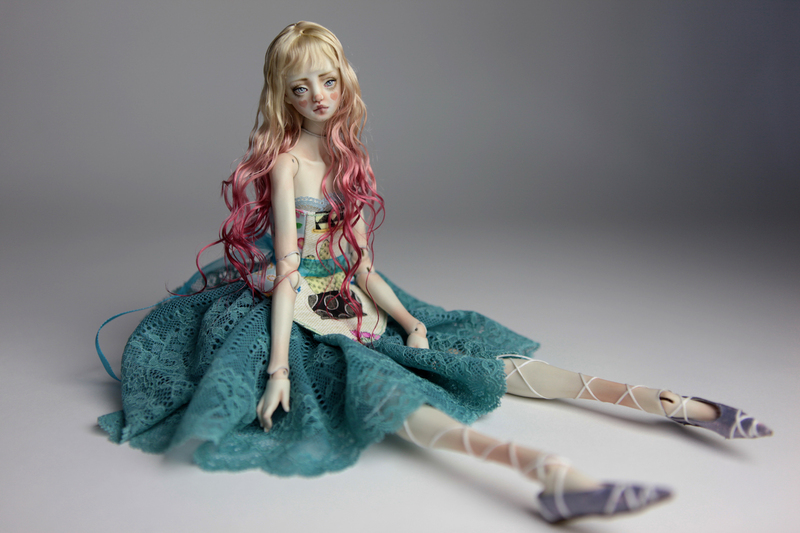 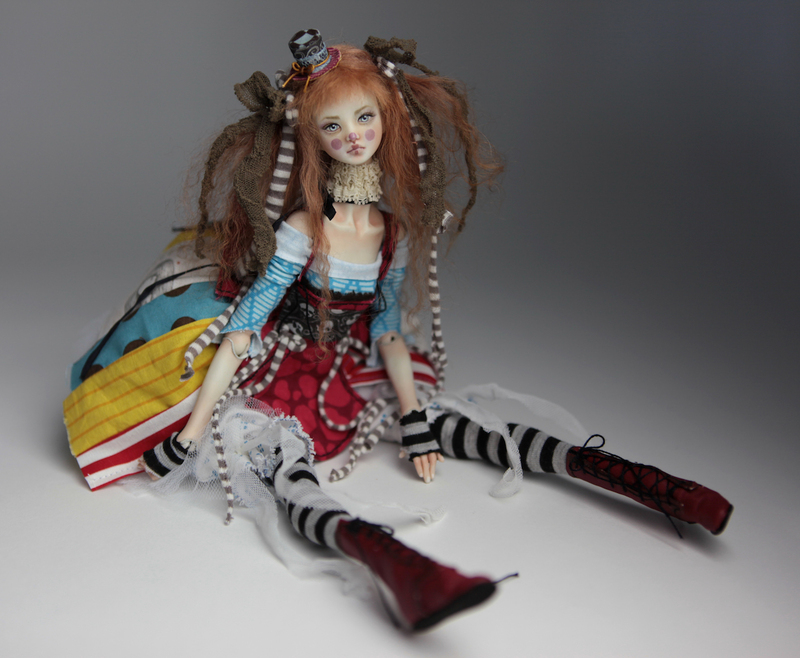 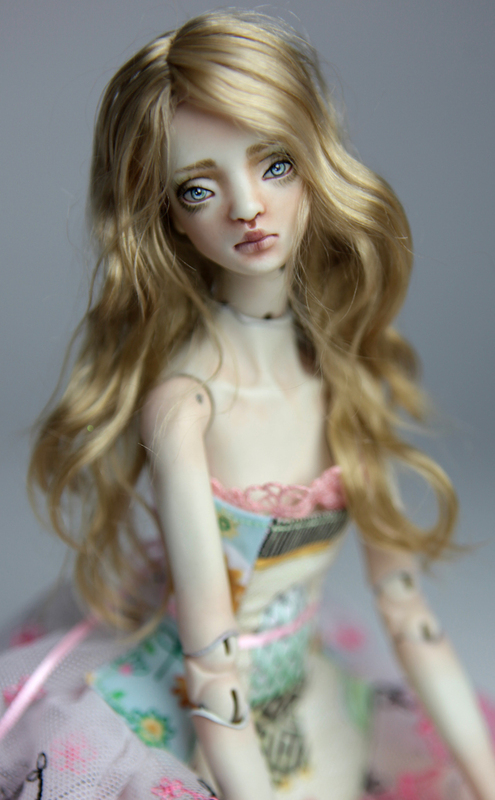 Now you can transform your FHDoll in to a Magical Mermaid. 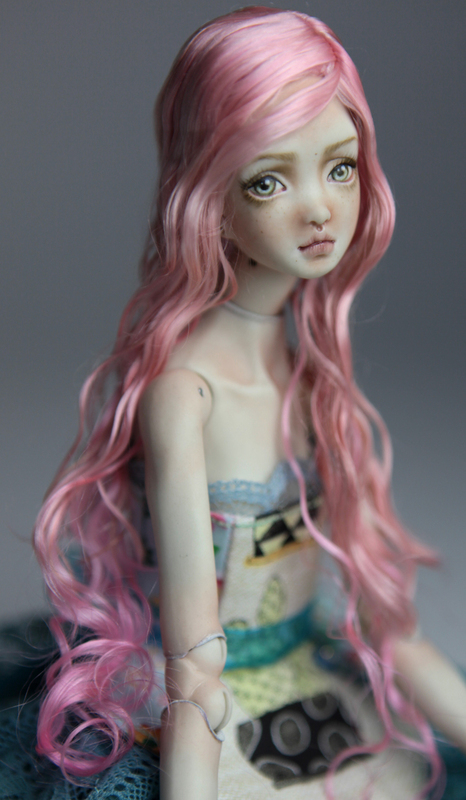 Only four mermaid tails available. 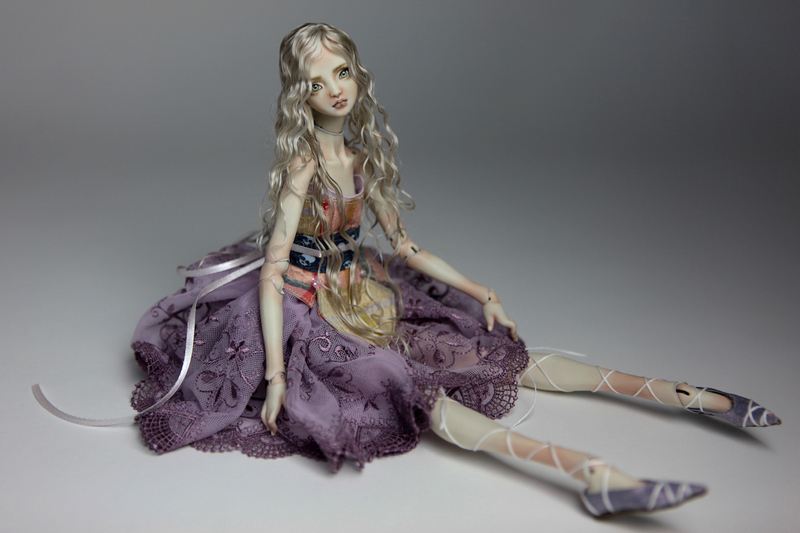 They fit 2016 and 2018 Adult Lady Body. 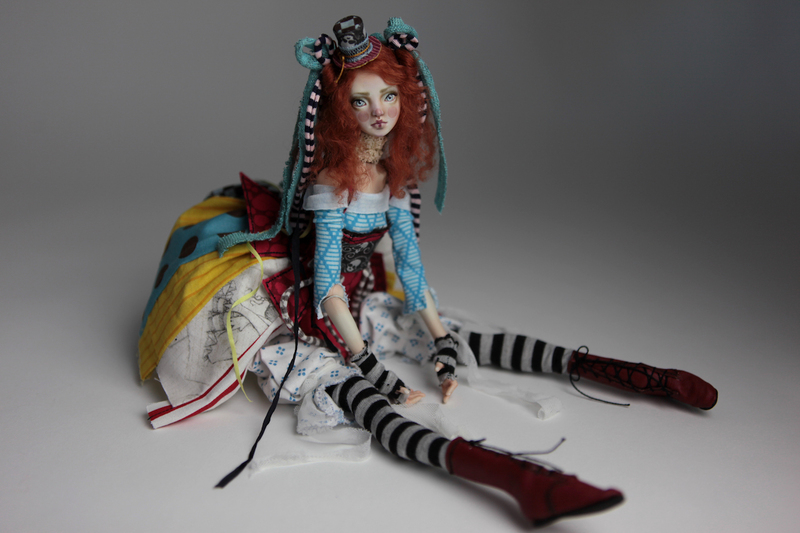 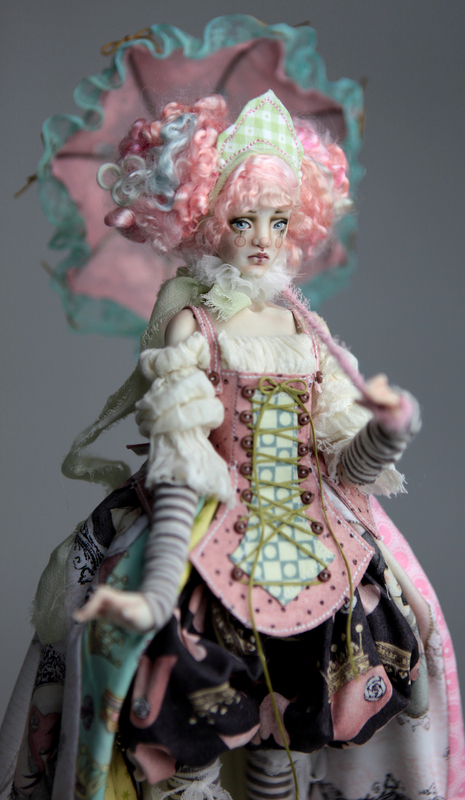 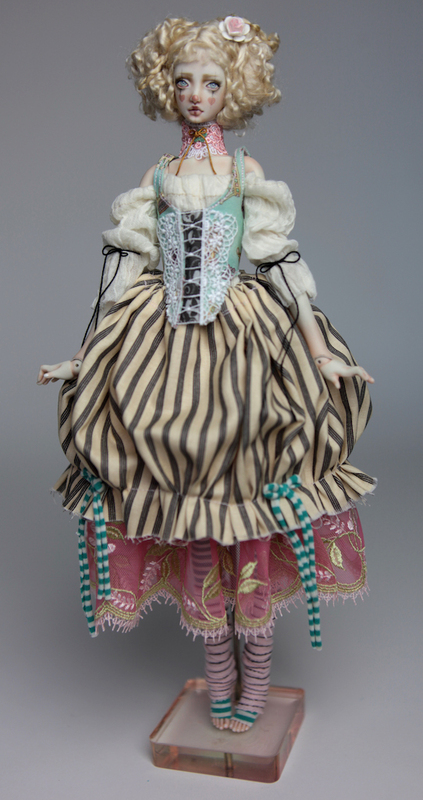 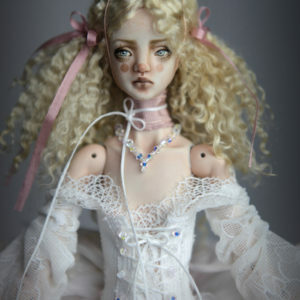 Many new dolls available too. 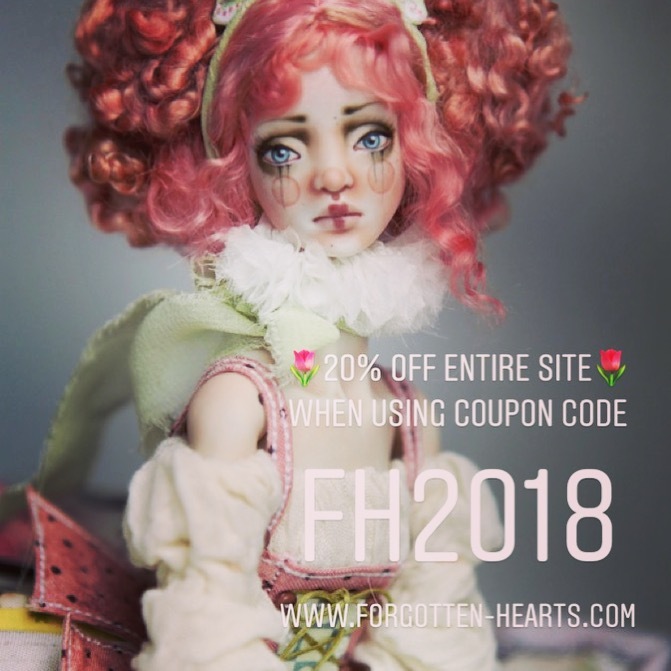 Check www.Forgotten-Hearts.com/site for details. 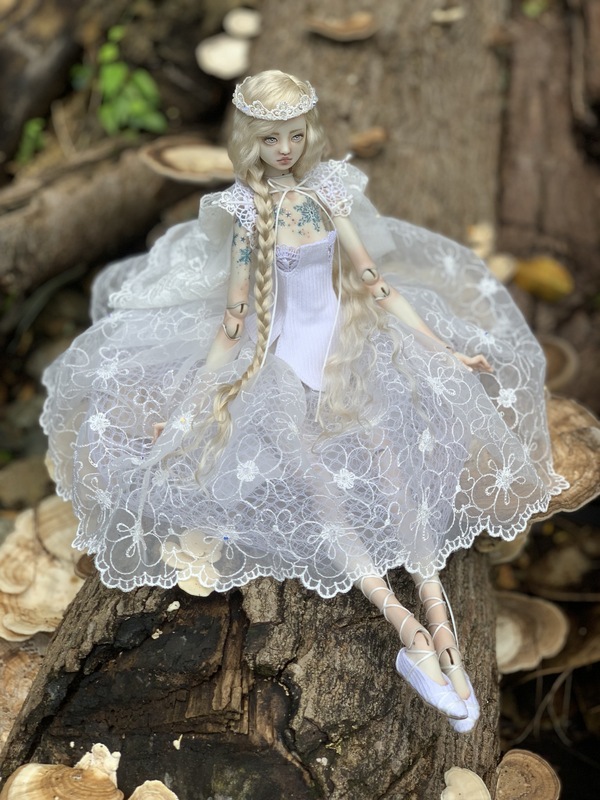 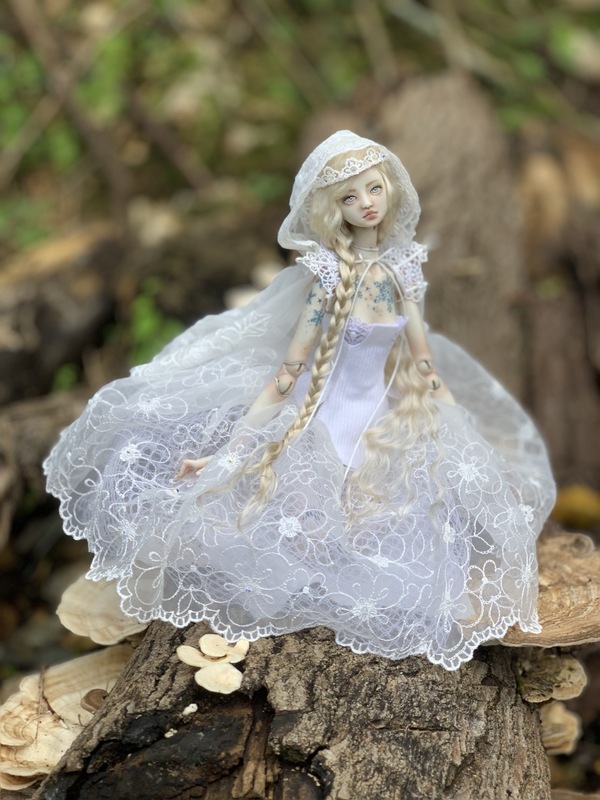 Beautiful Snow Queen for a customer. 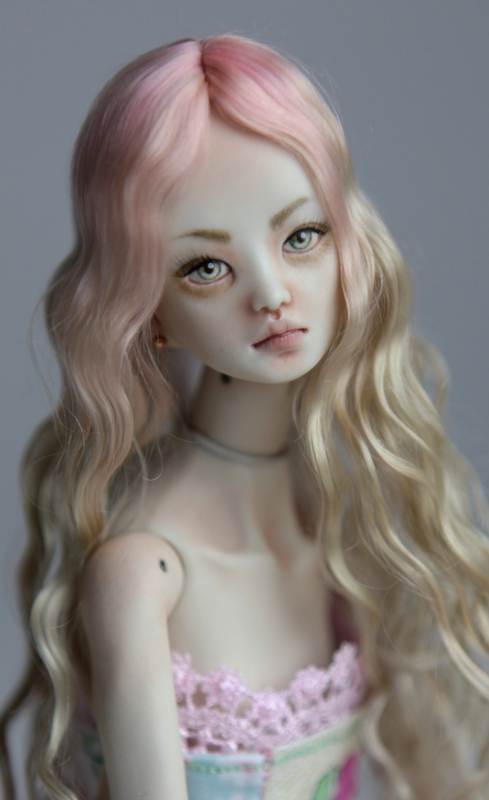 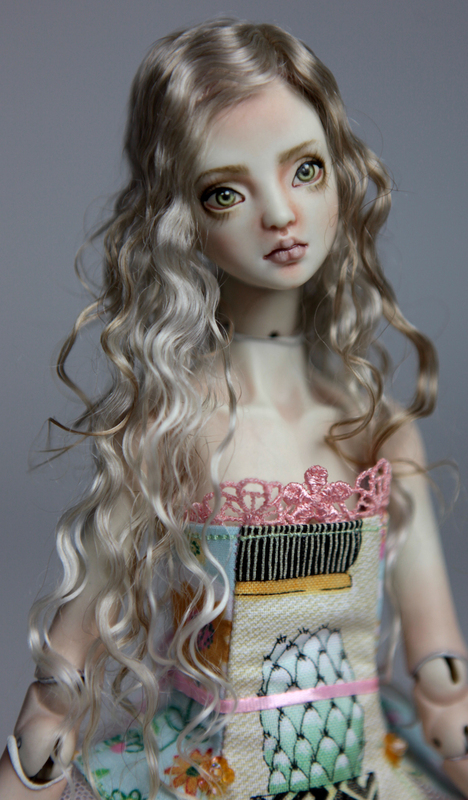 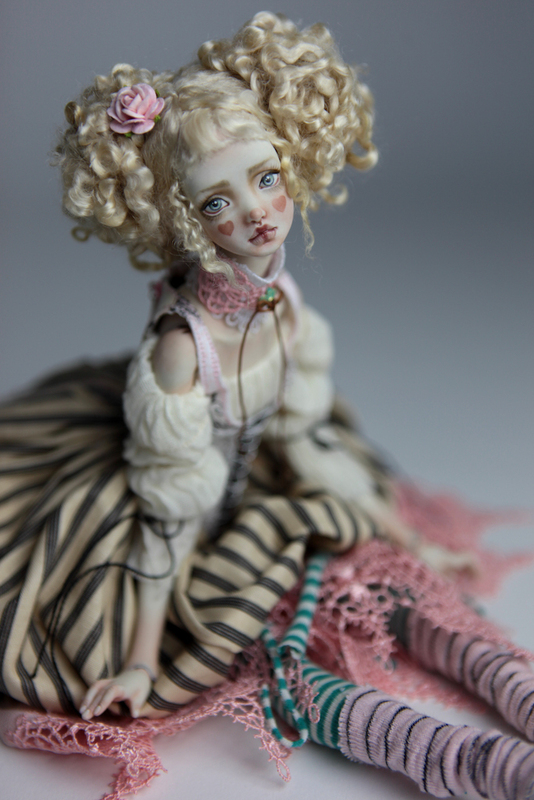 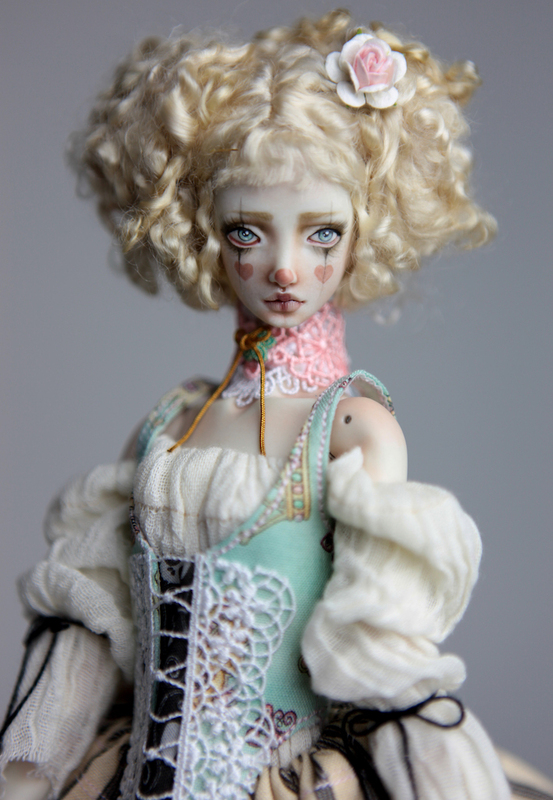 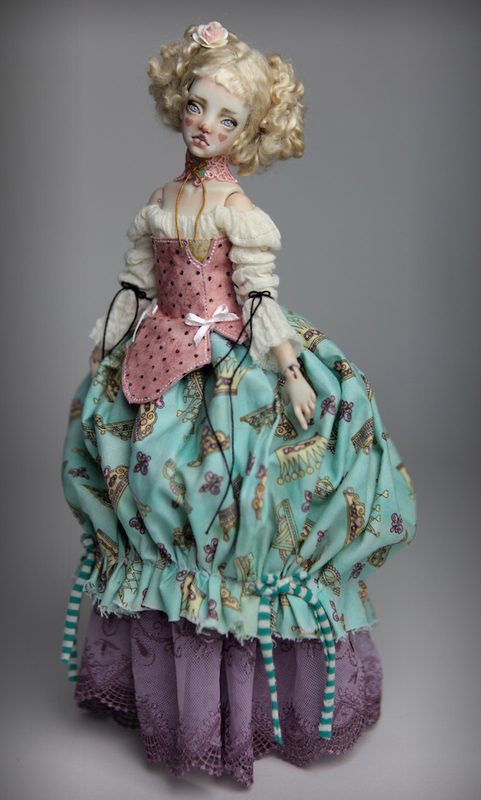 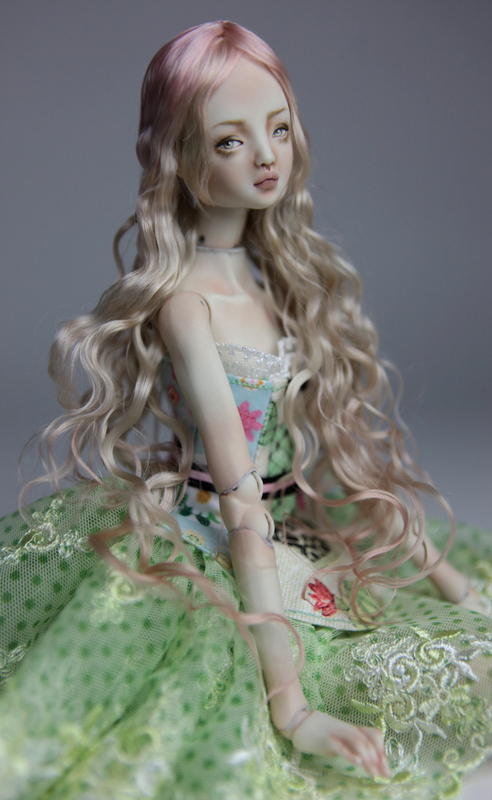 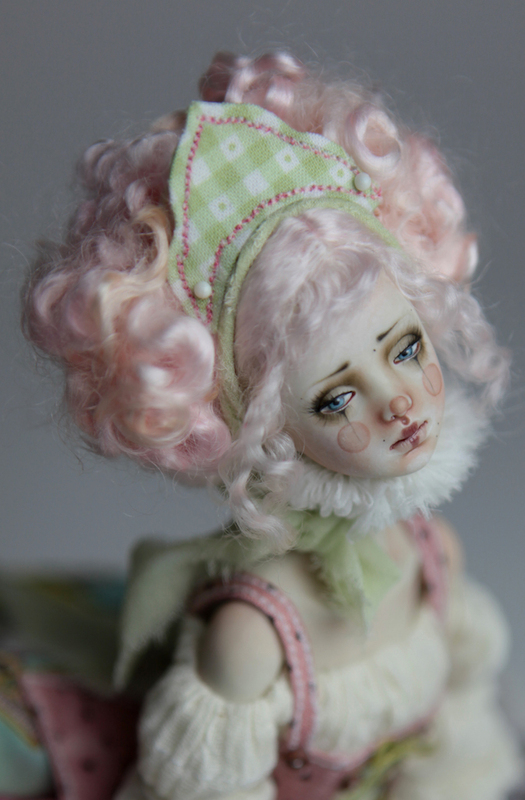 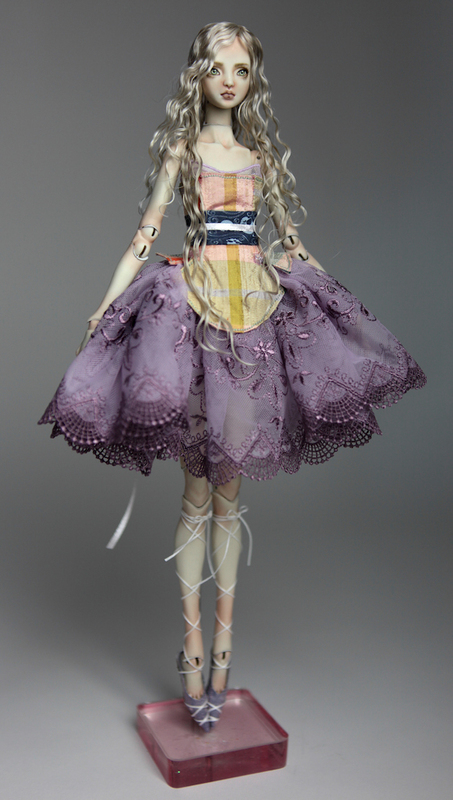 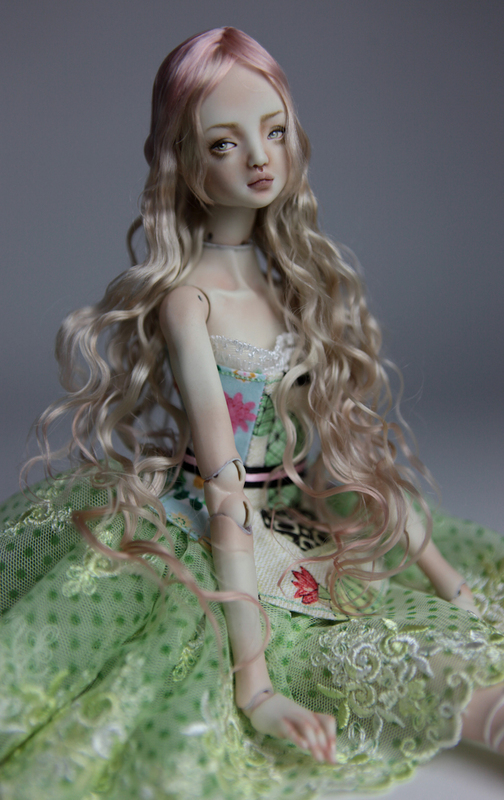 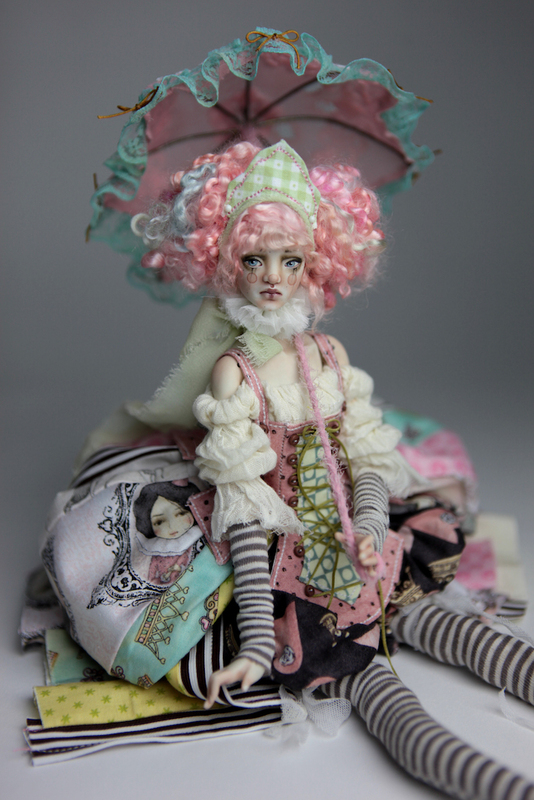 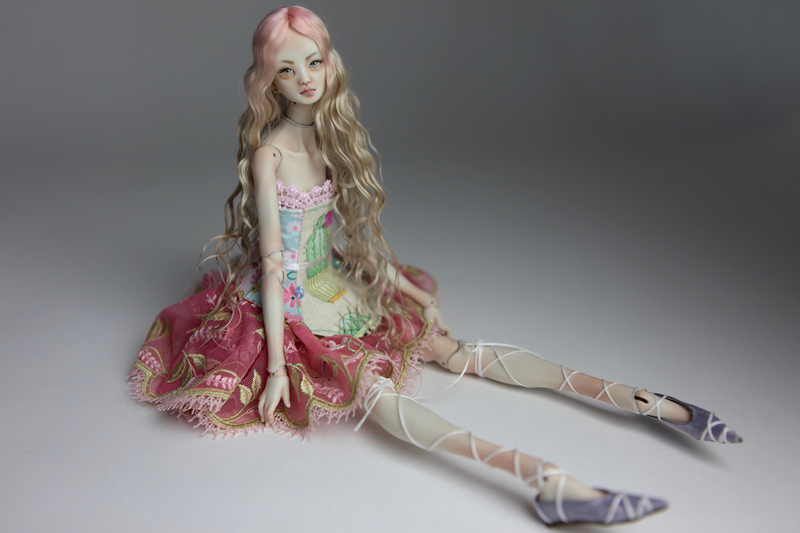 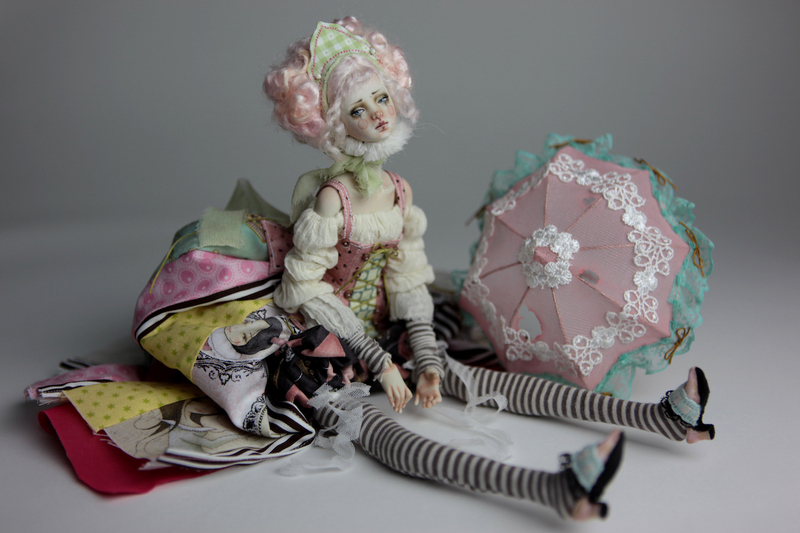 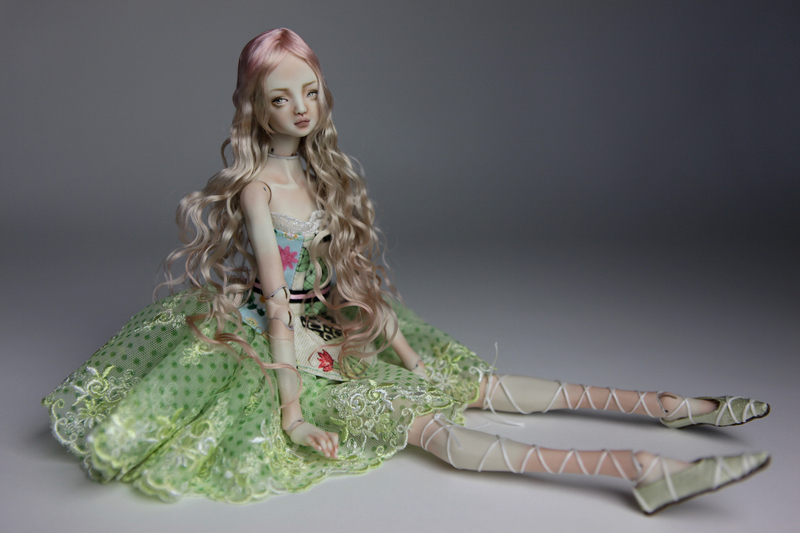 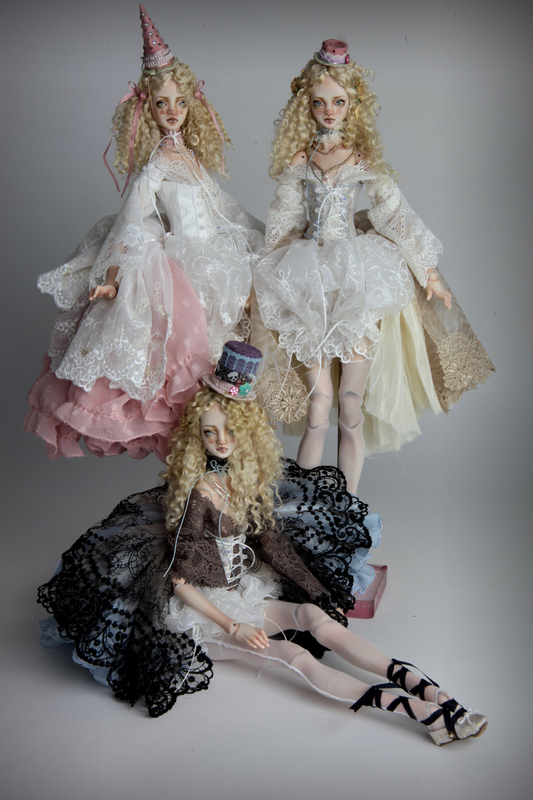 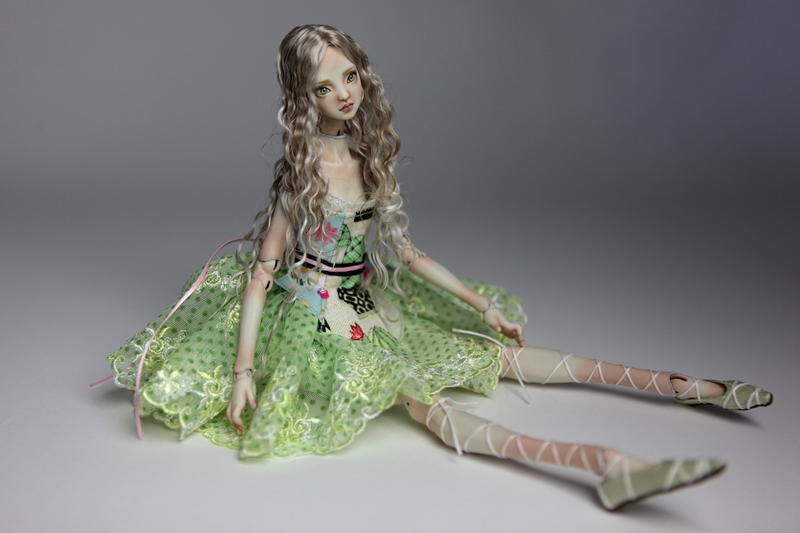 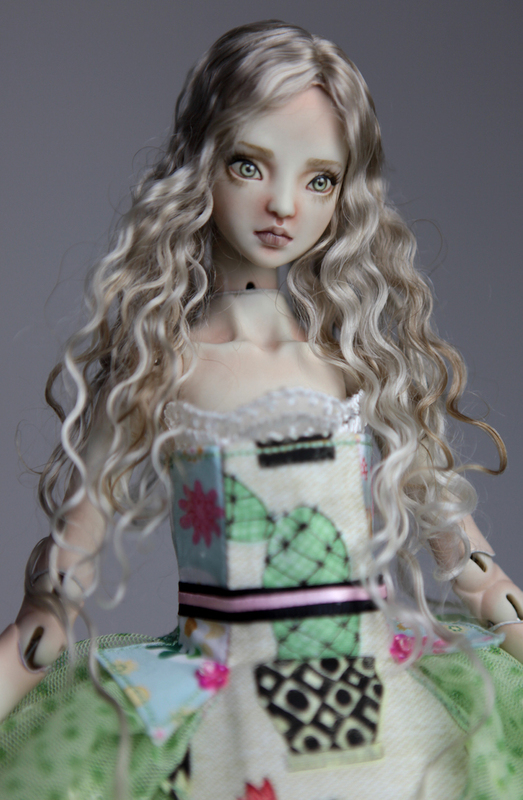 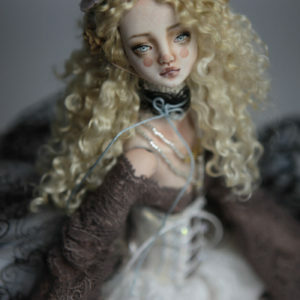 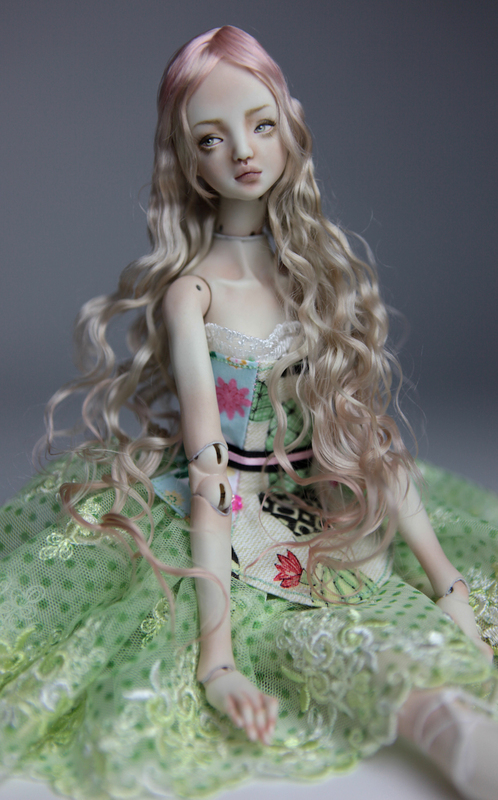 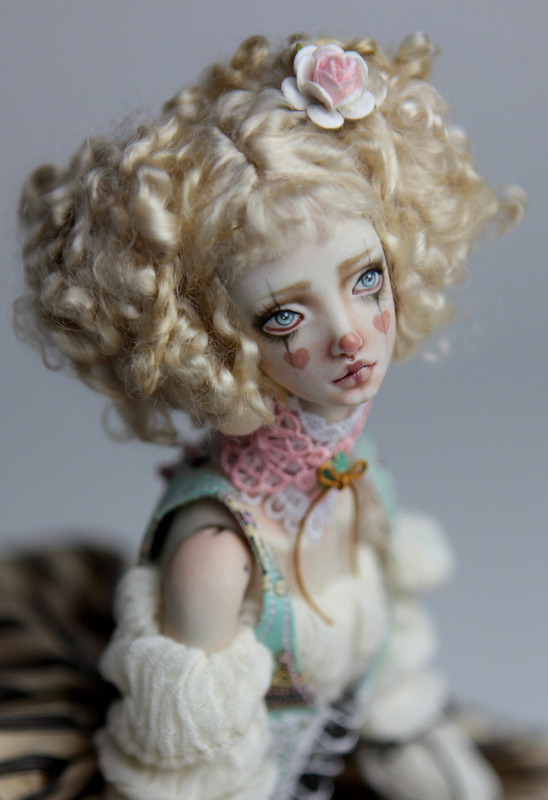 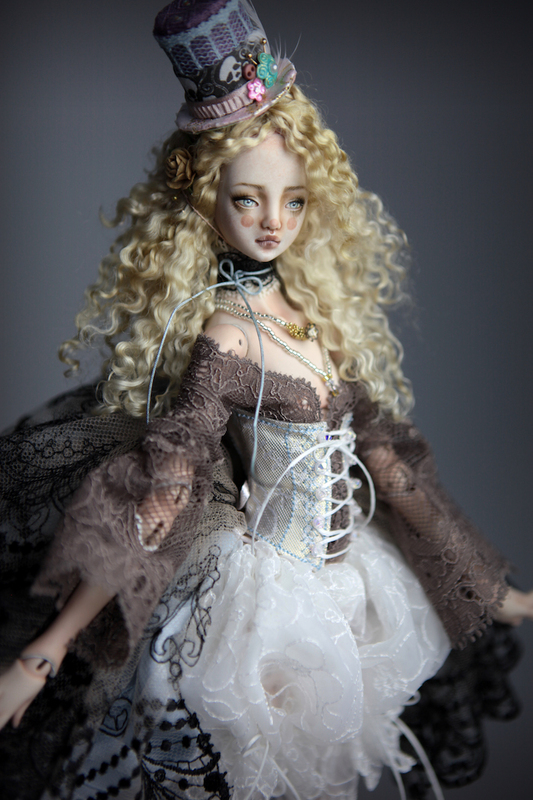 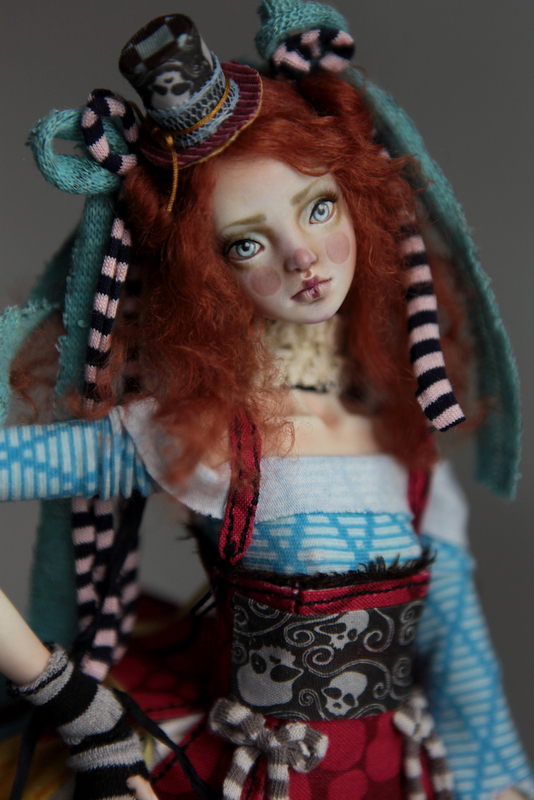 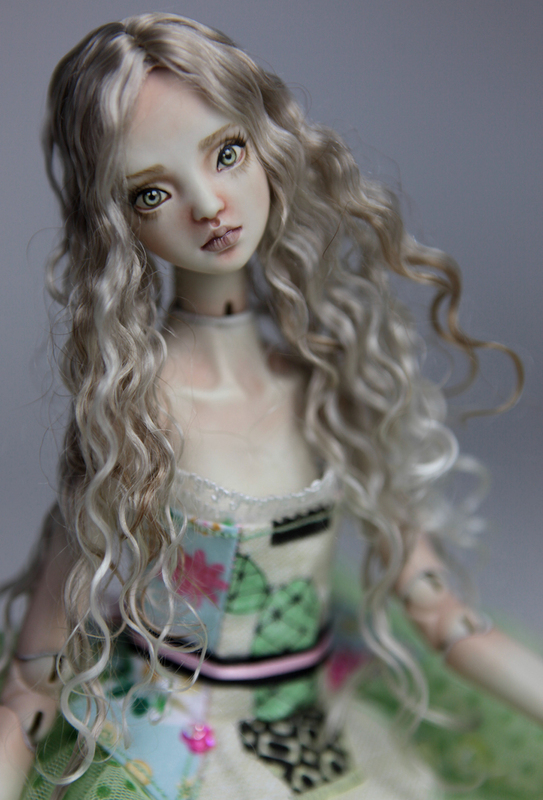 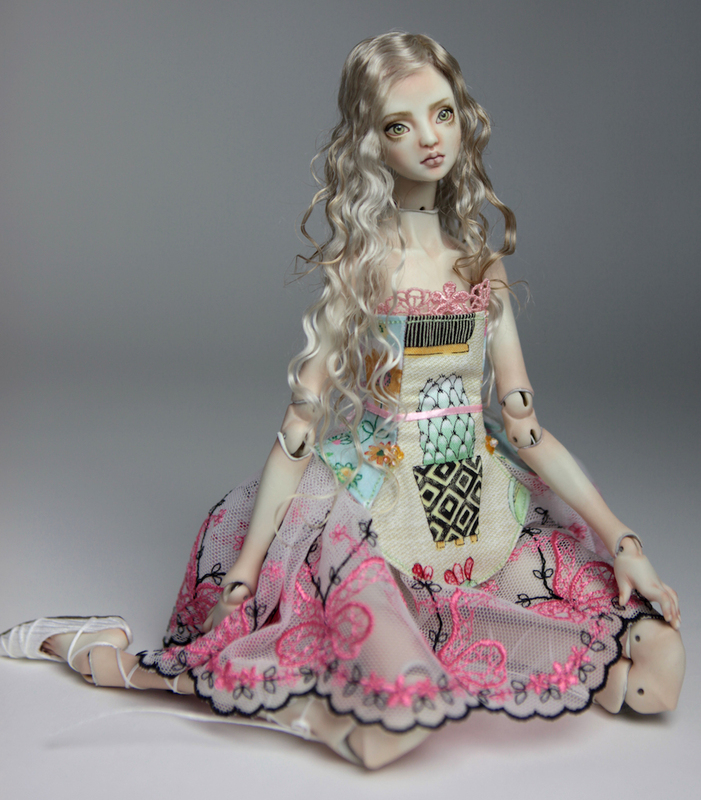 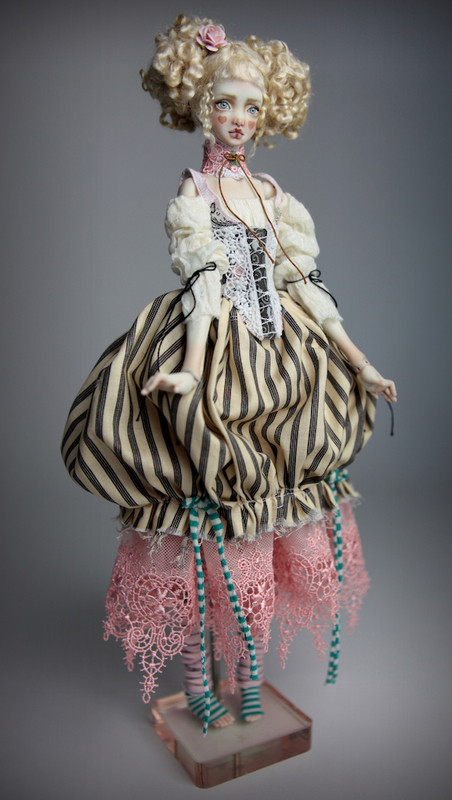 Similar dolls will be available soon. 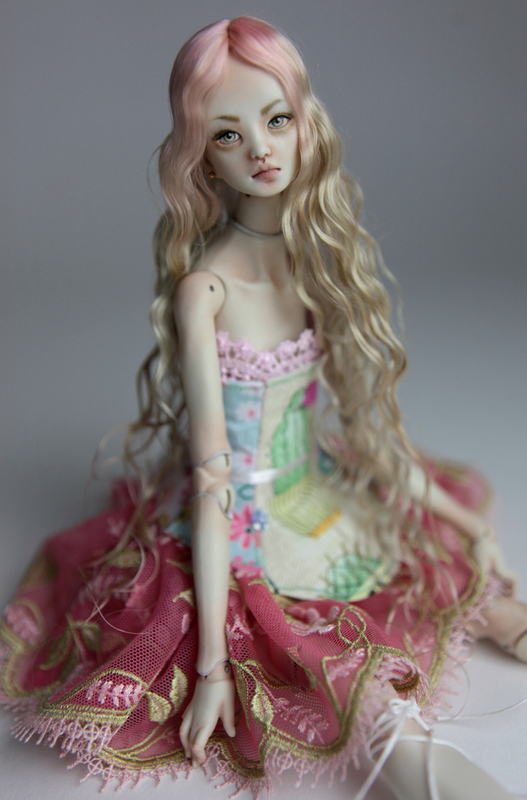 So beautiful, brand new soft rose skin color has the appearance of resin. 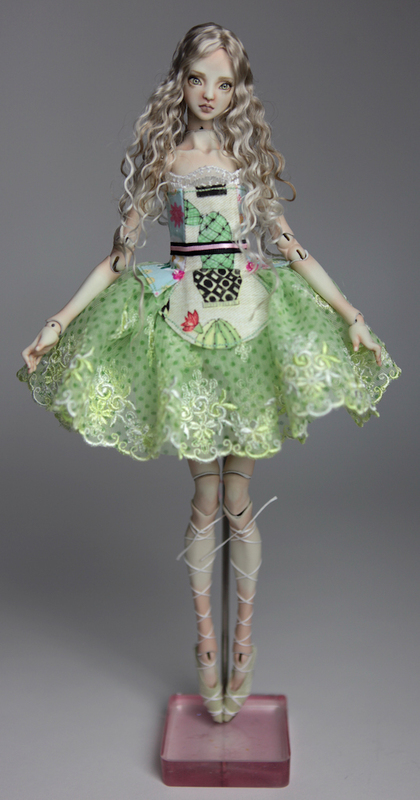 We are quite pleased with the results. 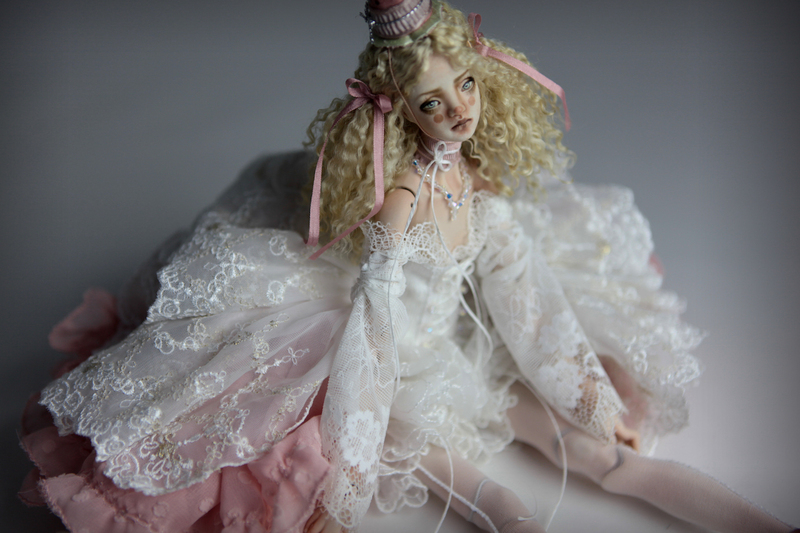 Please give us your thought about it.